A French patisserie opened in Squirrel Hill. 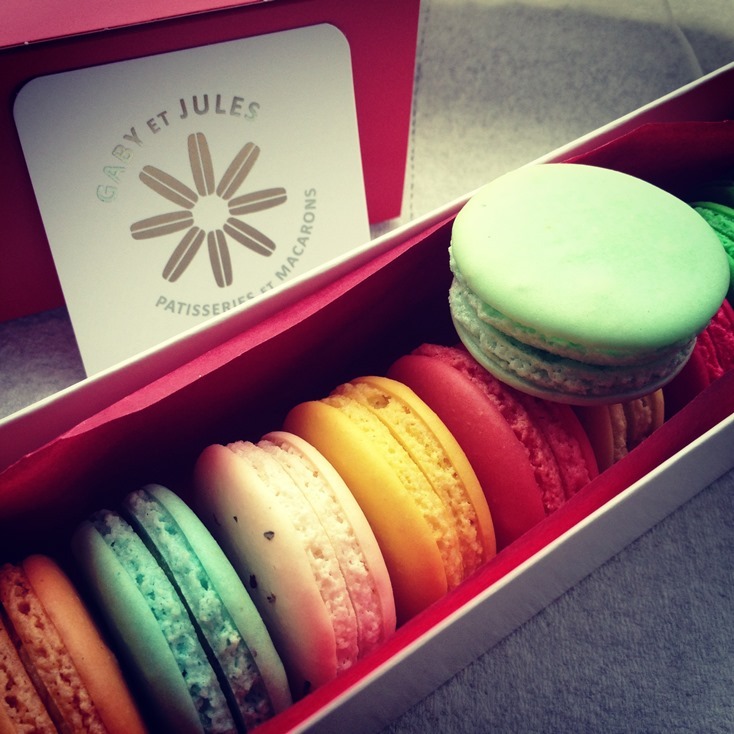 They sell macarons and their chef used to work for Ladurée and Fauchon in France. I had to check it out.